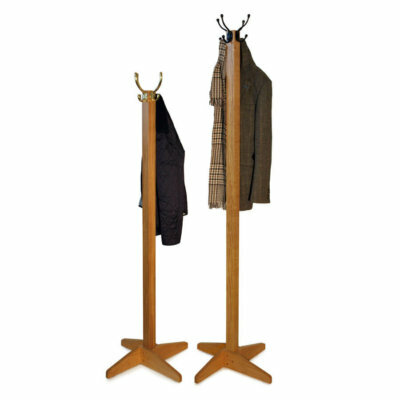 ∙ Holds 4 pairs of welly boots and 4 pairs of shoes or walking boots. Very pleased indeed with the boot rack. Just what I was after to keep things neat and tidy! Good quality finish and looks good. Very helpful and accommodating with the delivery arrangements. Thank you! 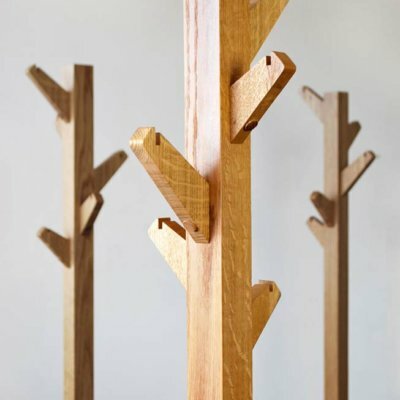 Fantastic boot rack. Great customer service and prompt delivery. Thank you very much. 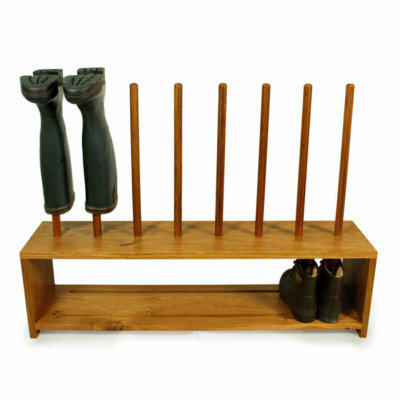 We are delighted with our welly rack – the rack underneath stores perfectly four pairs of walking boots or outdoor shoes – with a push could fit in five pairs. 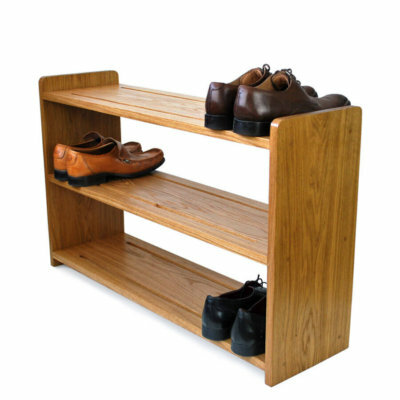 Very well made – nice and sturdy. Good customer service and information about delivery date.